This privacy notice provides you with details of how we collect and process your personal data through your use of our site https://rachelcollins.co.uk. 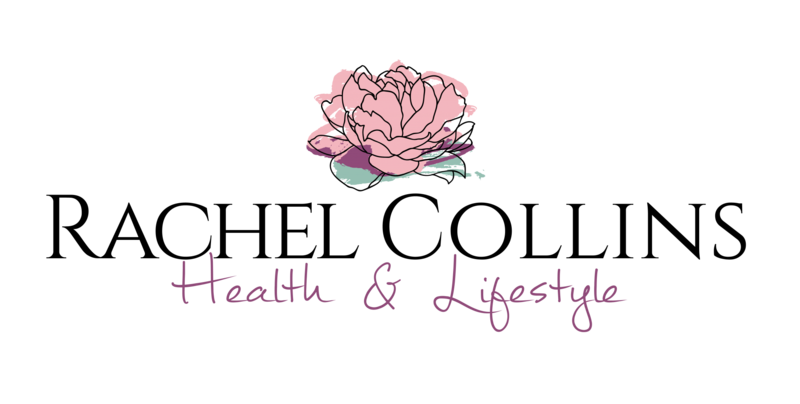 Rachel Collins Health & Lifestyle is the data controller and we are responsible for your personal data (referred to as “we”, “us” or “our” in this privacy notice). We are registered with the ICO under the Data Protection Register, our registration number is: ZA369656. It is very important that the information we hold about you is accurate and up to date. Please let us know if at any time your personal information changes by emailing us at support@rachelcollins.co.uk. Our website may contain sponsored and affiliate links on some pages. These are typically served through our advertising partners; Amazon Affiliates, or are self served through our own means. Clicking on any adverts, sponsored or affiliate links may track your actions by using a cookie saved to your device. You can read more about cookies on this website above. Your actions are usually recorded as a referral from our website by this cookie. In some cases we may earn a commission from the advertiser or advertising partner, at no cost to you. Wanting to try cutting out the crap but don't know what's left to eat? Here's breakfast, lunch, dinner AND snacks sorted for 3 days - FOR FREE! Wanting to try cutting out the crap but don't know what's left to eat? Get instant access to 3 days worth of breakfast, lunch, dinner, and snack recipes FOR FREE! Get your energy back - finally! You are about to get energised! Check your emails for your first step. I hate SPAM more! Your email is safe with me and you can always unsubscribe if you aren't feeling the super powers that my emails bring. Don't miss The Happy Mummy Cleanse again! Pop your email address below and I will make sure I let you know when I reopen registration. You deserve this Mama and I don't want you to miss out. Pop your email address in below and I will send you over lots of yummy HEALTHY recipes! I hate SPAM - it's not in my recipes and it won't be hitting your inbox! !